Now, who did you come here to see? One more... for the good guys! 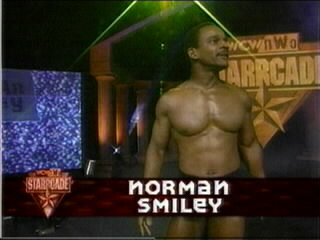 3 Norman Smiley is our savior. He jobs for our sins. Would You like to have your own Norman Smiley T-Shirt. We are currently in the process of designing it, and once we get enough SERIOUS orders, we will make them.